This month Fathom is celebrating the kind of travel that allows you to give back while experiencing the world firsthand. With the holiday season nearly upon us, gift giving is top of mind, so I have my eye on presents that will help cultivate a warm and fuzzy feeling no matter where in the world you unwrap them. 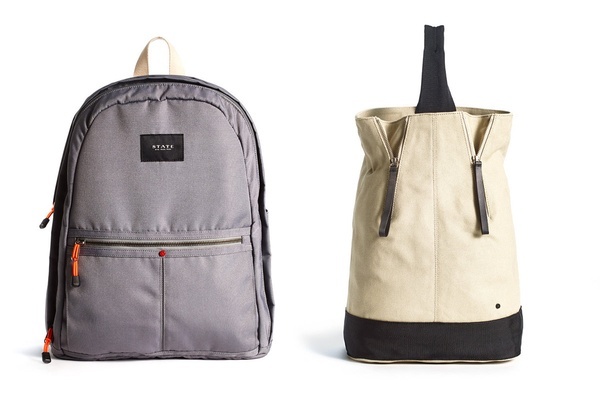 Whether you opt for the classic Bedford or more versatile Ashton, you'll be helping an American child in need receive a new backpack, hand-delivered by State Bags, a Brooklyn-based company. 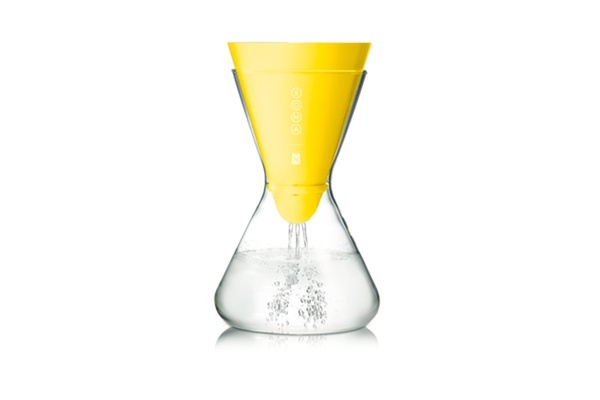 I'd be happy to unwrap an elegant, glass water filter carafe. The best part: Every purchase funds Charity: Water projects. You'll be giving a pal clean water along with people in developing countries. 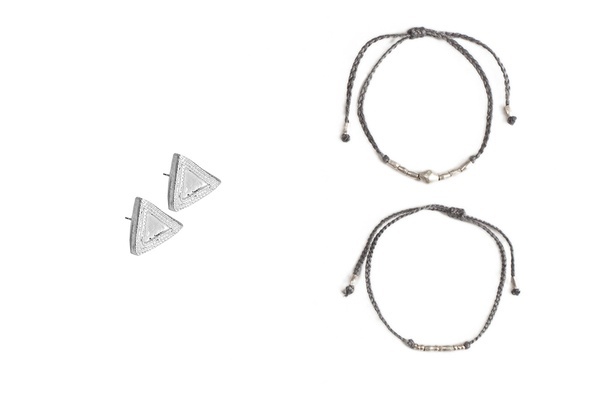 Gift a pair of simple triangle studs or a simple string and bead bracelet. Both are composed of melted bullet casings and made by women who are HIV+ and live on the Entoto Mountain in Ethiopia. Not only will you be giving a thoughtful gift, but you’ll be helping Raven + Lily continue to employ marginalized women around the world with a safe job, reliable income, health care, and education. 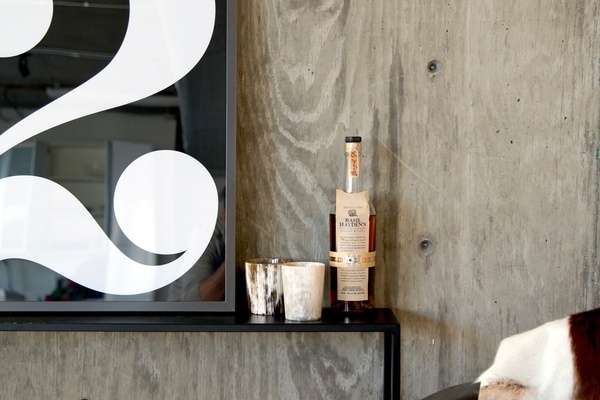 The ethically sourced cow-horn whisky tumblers will become a heirloom that can be passed down from one whisky drinking family member to the next. All Rose & Fitzgerald products are handmade in a Ugandan workshop by master-craftsmen using traditional methods and local materials designed to appeal to a modern aesthetic. 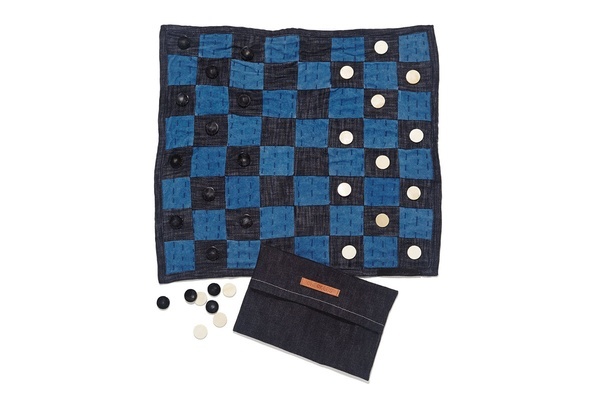 Keep older kids (and adults) occupied on long journeys with a handmade, quilted indigo checker board with horn and bone pieces. 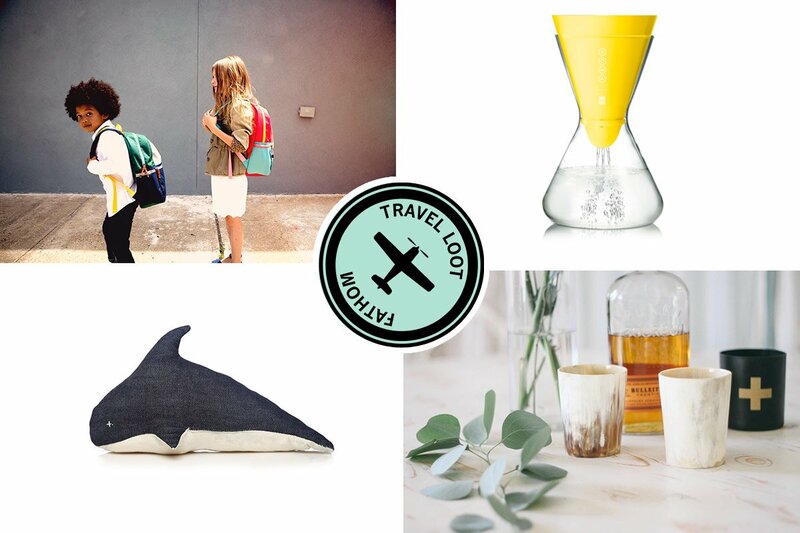 For the smaller set, Wally the Whale is an ideal travel companion. Both were produced with care and integrity by Fait La Force artisans in Port au Prince, Haiti. If this winter is anything like last year, a nice pair of waterproof boots will be on everyone’s holiday wish list. 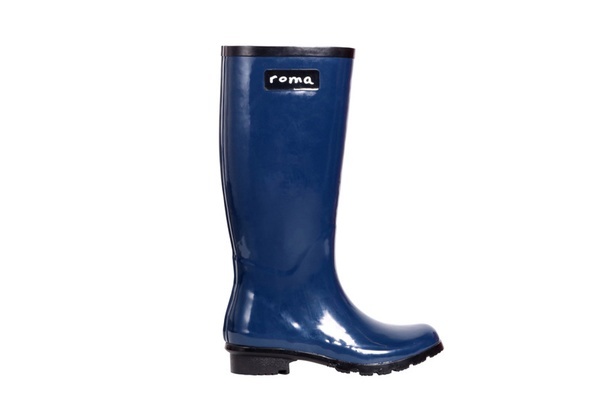 For each pair of Roma boots sold, a new pair stuffed with educational supplies is donated to a child in need.